Acura Pickering | Blog | Acura Pickering Reviews the 2017 TLX w/ Technology Package! Acura Pickering Reviews the 2017 TLX w/ Technology Package! The 2017 Acura TLX Tech is top choice for Acura buyers! In addition to the specifications of the base model or standard features, the 2017 TLX Tech comes with Acura Navigation featuring 3D view, AcuraLink with exclusive street and freeway conditions, Traffic Rerouting, an ELS Studio Premium Audio System with 10 speakers, Color Multi-Information Display (MID) with turn-by-turn guidance, Lane Keeping Assist (LKA) and Forward Collision Warning (FCW), Rear Cross Traffic Monitor, Milano leather-trimmed interiors, climate control linked with GPS and windshield wipers with rain sensing technology. 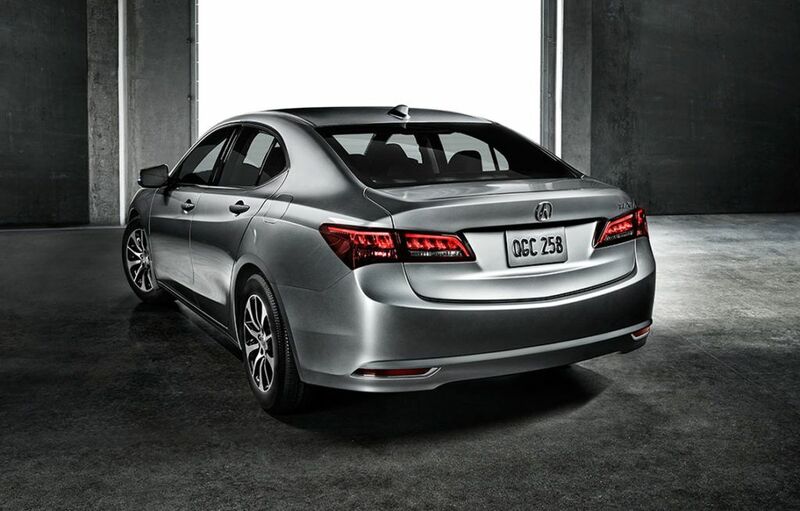 The TLX Tech comes with Throttle Control Drive-by-Wire and has ULEV-2 CARB Emissions Rating. The Tech trims sports four wheel independent MacPherson strut and multi-link suspension for front and rear respectively, power assisted rack and pinion steering, ventilated disc brakes on the front wheels and solid disc brakes on the rear wheels, antilock braking system, brake assist and electronic brake distribution. The 2017 Acura TLX Tech offers mileage at 9.6 litres/100 km on city roads and almost 6.6 litres/100 km on highways. On combined routes it runs 8.3 litres/100 km. View our inventory. The 2017 TLX Tech is equipped with a power moonroof, Jewel Eye LED headlights, LED taillights and brake lights, directional signals and rear license & stop light, acoustic glass windshield, remote-operated windows and cap less fuel lid. There’s dual zone automatic climate control with air filtration and humidity control, keyless access with smart entry, Acura personalized settings and pushbutton ignition, powered seat with adjustable lumbar support, heated front seats, split folding rear seats, steering wheel mounted controls including audio, cruise control and phone. 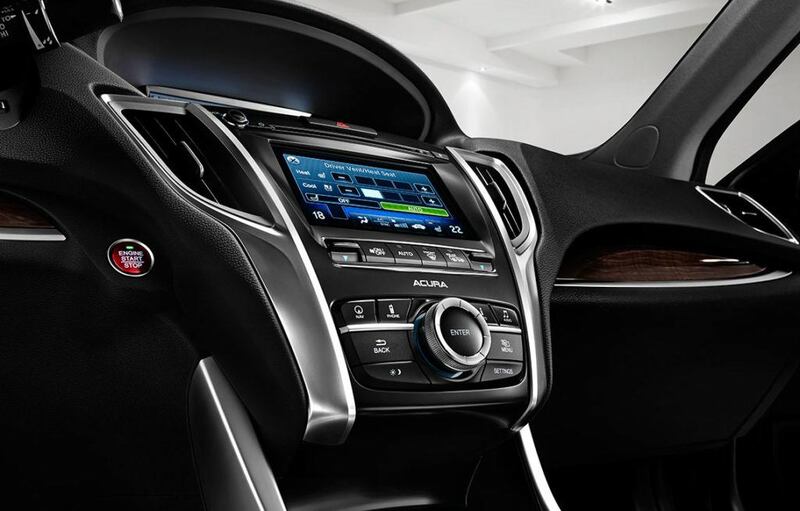 The TLX Tech package also features Siri Eyes Free, Bluetooth, Aha compatibility, SiriusXM Satellite, as well as USB and iPod integration. The car ticks all the check boxes of expected security features, from multi view rear camera to multiple airbags, motion adaptive steering to tire pressure monitoring and theft deterrent system and more. All-in-all, the 2017 TLX Tech trim is a great ride for all sports-sedan enthusiasts! If you’re in the Toronto, Pickering or Ajax area, we invite you for a test drive at Acura Pickering today! View the 2017 TLX Tech trim on Acura Canada.